Facebook Vs Google Plus : Should You Leave Facebook for Google Plus? These days many are leaving Facebook to embrace Google plus. Why? It seems like users are either on one side of the fence or the other. The rumors usually go both ways: Google is a ghost town or angry Facebook users are moving to Google+. 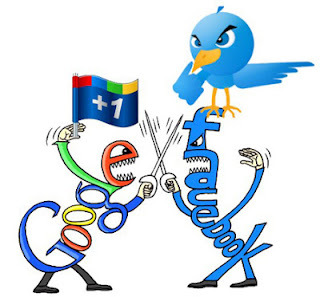 Yes, Facebook Vs Google Plus : Should You Leave Facebook for Google Plus? 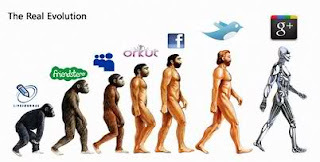 These days many are leaving Facebook to embrace Google plus. Why? Here is an informative post on these lines. This Post is Originally posted by Genevieve Lachance. This gives a clear idea about these two platforms to different groups of people. Previous Post: Live A Life That Matters….The Choice Is Yours!! !